When asked to create a smoky or spicy recipe for this month’s Recipe Redux challenge, there was no doubt in my mind I would be creating a spicy recipe. I put hot sauce [Tapatio to be exact] on everything from cottage cheese to eggs to spaghetti! Weird, I know. Instead of recreating my favorite hot sauce [why change the BEST condiment?! ], I decided to adapt a recipe that Tapatio compliments oh so well: homemade taco seasoning. Now I know there are a million and one taco seasoning recipes out there, including those you can buy in the store. But mine has a secret ingredient. And yes, it brings the HEAT! 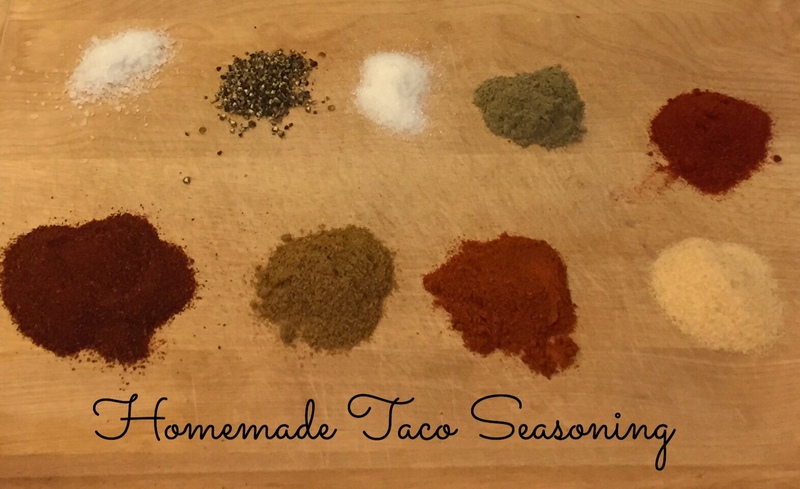 Homemade taco seasoning is one of the easiest, most versatile seasoning mixtures you can make at home. And it’s not just for tacos! I’ve used this mixture for meat used in quesadillas, grilled salmon with avocado salsa, flank steak fajitas, etc. I’ve even used it as an extra seasoning for my chicken when making Chicken Tortilla Soup. 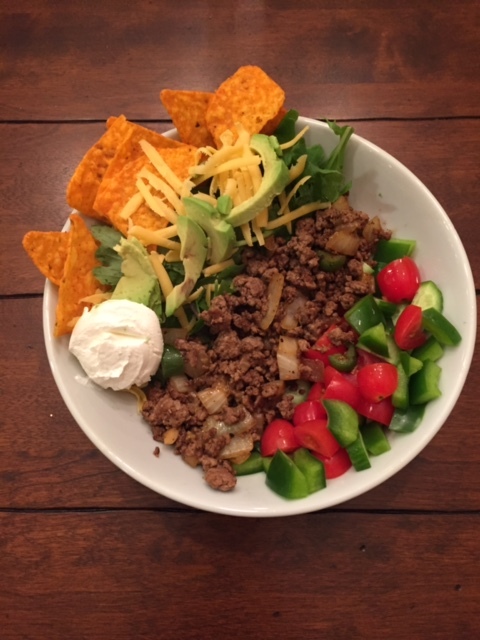 And yes, the registered dietitian in me should also point out that homemade taco seasoning usually has less sodium than the packaged kind you find in stores. Measure the appropriate amount of spices and stir to combine. Store in an airtight container, away from moisture, for up to 6 months. After you’ve mixed your homemade taco seasoning, it’s best to store it in an airtight container and use within 6 months. When it’s time to make tacos, brown your meat as you normally would, drain the excess fat, measure about 2 tablespoons of seasoning per pound of meat and add it to the pan. If you want more of a sauce, add a ¼ cup of water and a tablespoon of flour to the cooked, seasoned meat. Cook a little longer and you’re ready to go! Did you catch the secret ingredient? Momma always wants a little sweetness with that spice! Click the InLinkz widget below to see how other Recipe Redux members have kicked their January recipes up a notch! I thought about addng cocoa too but decided why change up a good thing?! Glad I’m not the only one who does the sugar! It’s a recipe changer! What a useful recipe. Lower in sodium than store-bought and always at the ready! And it can be easily tweaked depending on how spicy your family wants it! Oh I just love this! I hate buying the packaged stuff from the store, this is perfect. PInning! Ditto! It took some trial and error but thankfully I buy spices in bulk lol! Always make my own seasonings! You can add as much or as little and totally customize! Love this!! 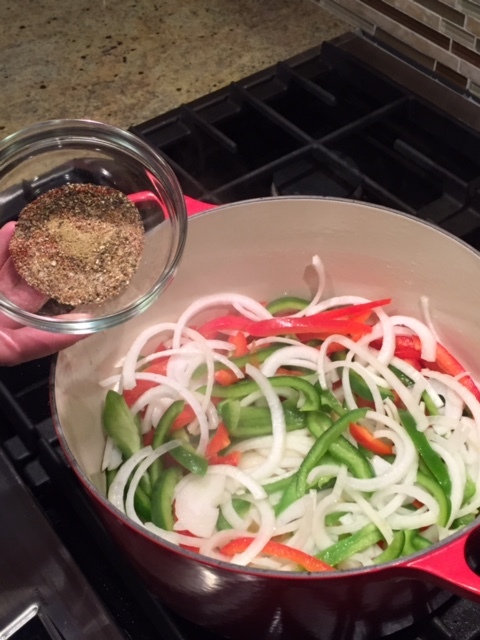 I’m always looking for a homemade taco seasoning because we do Mexican dishes all the time! Can’t wait to try this one! awesome recipe! I need to make my own, I can’t stand all of the MSG and chemicals in the storebought stuff! The sodium is what shocks me! Always looking for different ways to make homemade taco seasoning. The hotter the better! Thanks for sharing such a wonderful recipe! 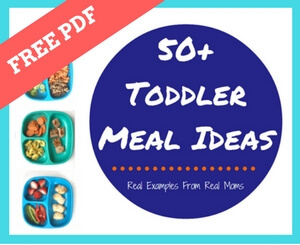 It looks perfect and it’s such a useful recipe to have on hand! This sounds so much better than the store bought stuff. Great recipe!